With the epic Paramount War now over, the scene shifts back to when a young Luffy first met Ace. 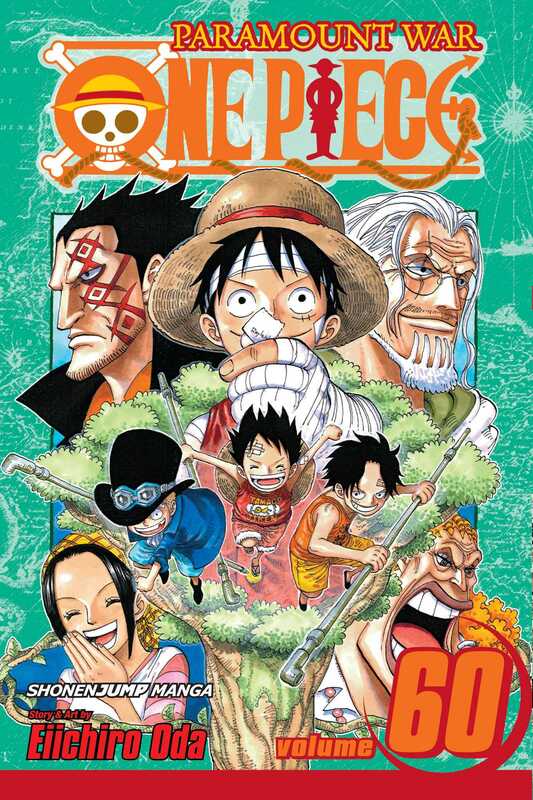 Luffy, Ace and their friend Sabo get into all types of trouble as they grow up in a tumultuous time. Then, back in the present, Luffy will need to find the strength to recover from the loss of his brother.